I'm not dead, just been busy with coding, games and finishing Cuphead! 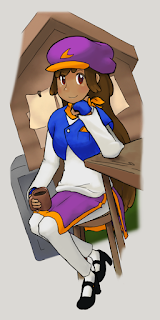 Also, someone asked about whether my mods had any fanart. Psssh. What about non-fanart. (For the record there is no fanart, that would be weird).